Welcome to Childtime of Sugar Land, TX. My name is Lynn and I am the center director. I have a bachelor's degree in business from the University of Houston and a CDA in early childhood education. As a member of NAEYC, I enjoy keeping up with the latest trends in the education of young children. 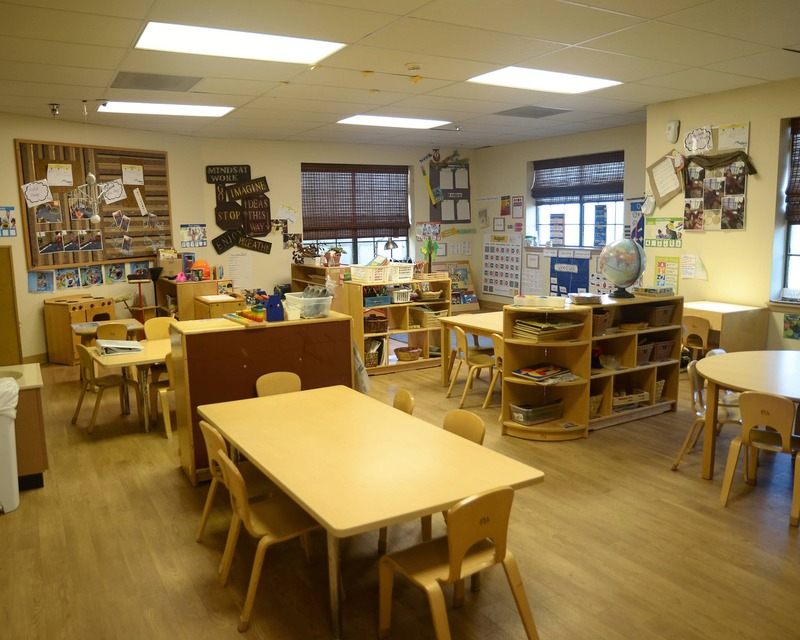 We offer an academic curriculum founded on the philosophy of Reggio Emilia. This provides a comprehensive and developmentally-appropriate foundation for our infant to preschool to pre-kindergarten students. 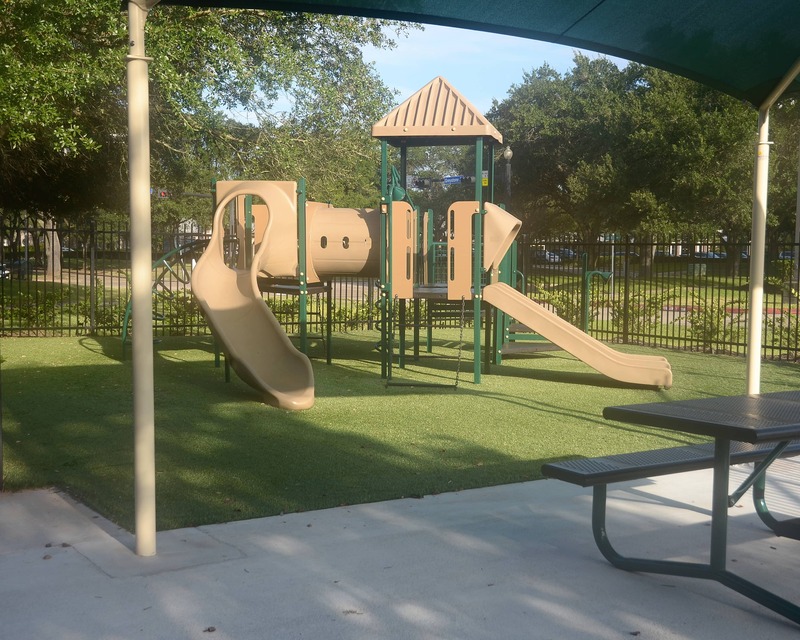 We also offer a private junior kindergarten program that aligns with the state of Texas Common Core Standards. We have new technology in our preschool and pre-k classrooms! Children have iPads with educational apps and games, as well as soft shapes and letters that interact with the screens. 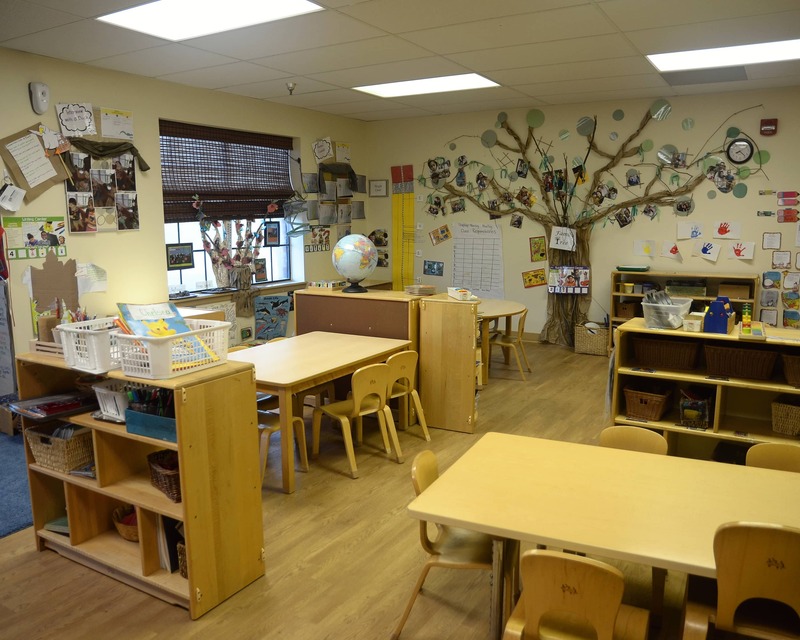 Also, our preschool class has an Inspire Plus interactive table and our pre-k class features a STEAM Studio with hands-on learning experiences in Science, Technology, Engineering, The Arts, and Math. We offer a mobile app for parents that provides information and pictures from their child's day. 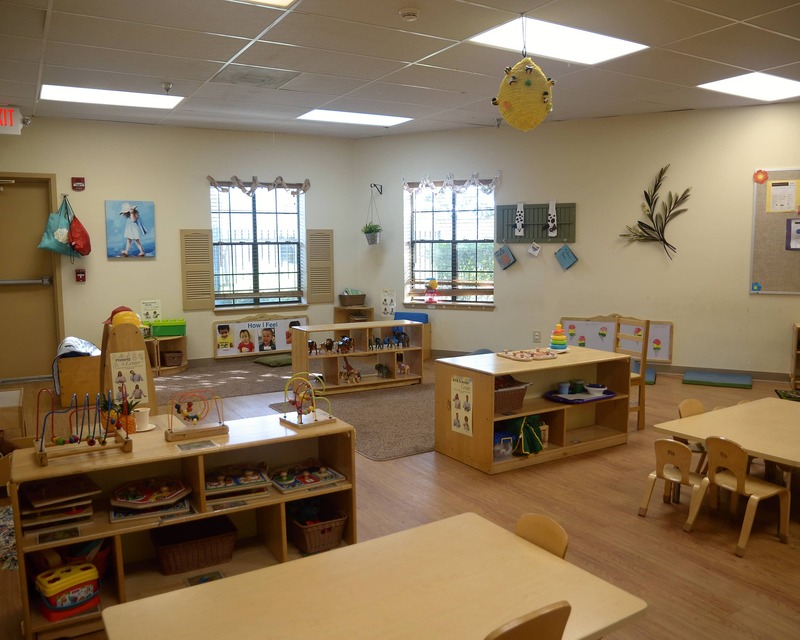 Our teachers have over 18 years of experience and various credentials ranging from a master's degree to a Child Development Associate degree. Our education team constantly undergoes training and each staff member is CPR and first aid certified. With the Watch Me Grow program, parents can log in and watch their student's classroom any time of day. We offer a number of enrichment programs and extracurricular activities such as Spanish, dance, music and soccer! 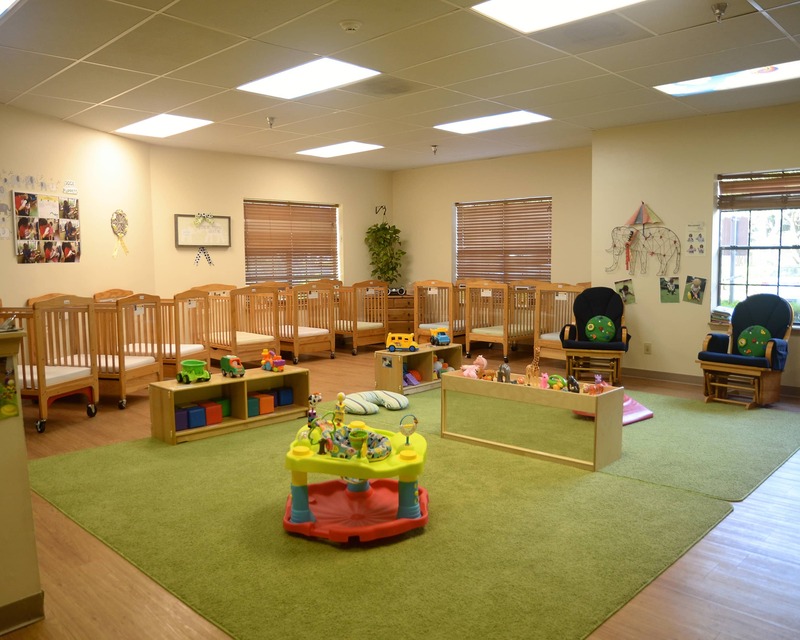 We invite you to schedule a tour of our Childtime educational daycare in Sugar Land, TX. We love the supportive and nurturing environment childtime provides. We love this school, our son loves the teachers. The teachers have made leaving him in someone else's care so much easier. I can't say enough good things about them. I am committed to building a school community where teachers, parents, and staff partner together to help children grow and learn to their fullest potentials. I have a passion for the Reggio Emilia style of learning that is present in our classrooms. As a former Pre-K teacher, I'm dedicated to facilitating the educational growth of young children. 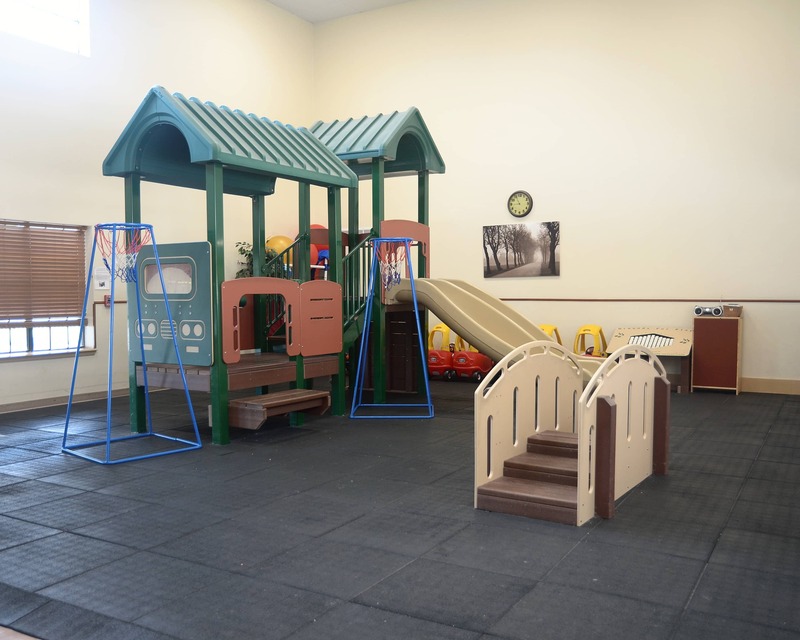 I believe in creating a hands-on, nurturing environment for all children to meet their physical, emotional, and developmental needs. As team lead, I strive to be inclusive for staff and children. I'm honored to be team lead because I get to do what I love! My passion is to help mold the characters of children, provide excellent customer service to our parents, and encourage our staff to teach every day.